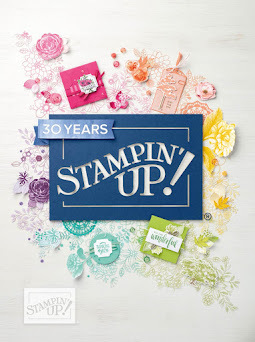 Stamp with Me: Holiday Catalogue is here! 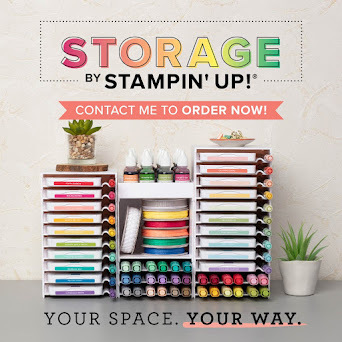 Holiday Stampin' Up! 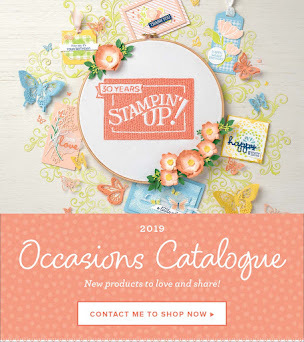 Catalogue is here! Invite your friends over and wrap up your gifts — and your Christmas to-do list. With all the materials to create cards, décor and packaging, we have got what you need to make the season merry and bright. 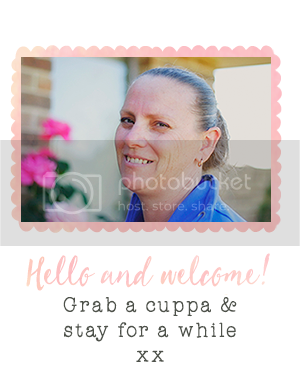 Please contact me to order your own catalogue, book a workshop and get one for free.